I have been using “xavyniceday” for such a long time. When I got my first Hotmail account, I used “i_am_spoiled”, but it was just a snarky email address and just for fun. Everyone had funny names back then. I moved to “xavypadi” when I got in on the AOL craze. And after that, moved to “xavyniceday.” I thought it would be an easy way for people to learn how to pronounce my name. I mean, it is “have a nice day,” after all. But no, people still got it wrong. Go figure. But now, 12 years married and with 5 kids, there just seems more to blog about family than myself (that’s stating the obvious). 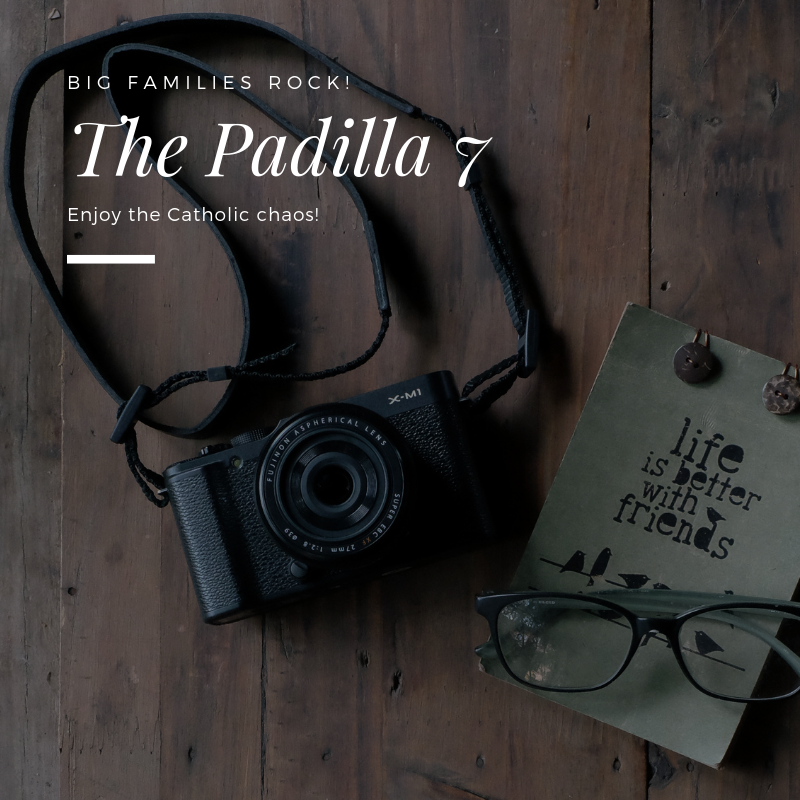 So I am renaming and re-branding this blog to The Padilla 7. I got the website: www.thepadilla7.family (which redirects here for now) and will be fixing the details up here as we go along. What’s in a name anyway? Our attachment to it might be strong, but we grow up and mature along the way. And see how our focus gets clearer. Our mission is better. We know who we are. And so we leave “xavyniceday”behind and more into the new adventures of The Padilla 7!